In 1959 a show was released that would change the way you think about the world. 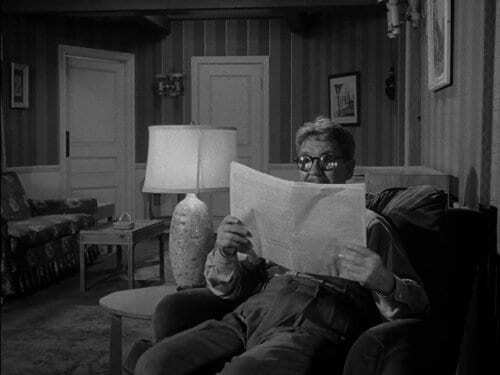 The Twilight Zone brought viewers stories about other worldly existence, irony, mystery and much more. 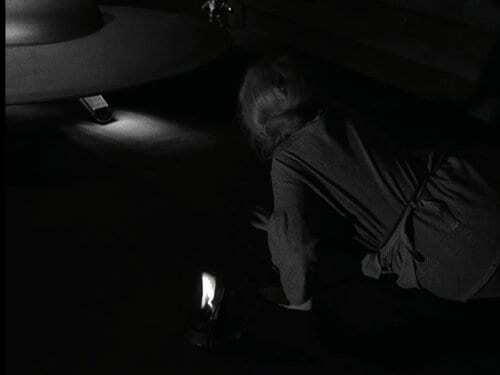 We decided to make a list of the 5 Most Unforgettable Episodes of The Twilight Zone. 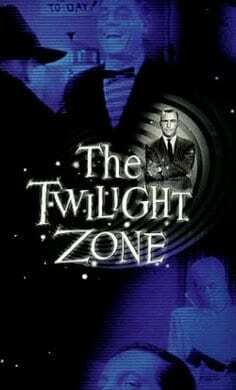 The original Twilight Zone ran from 1959-1964 and the creepy intro music became a familiar sound for many viewers. The show itself was mind-bending and hard for some to get a grip of. It really made you think and open your mind to a host of information. From life after death, Hell and time to aliens, war and talking dummies, this show was Goosebumps before R.L. Stine came up with his series. Your mind will be perplexed after watch the 5 episodes we have listed below. 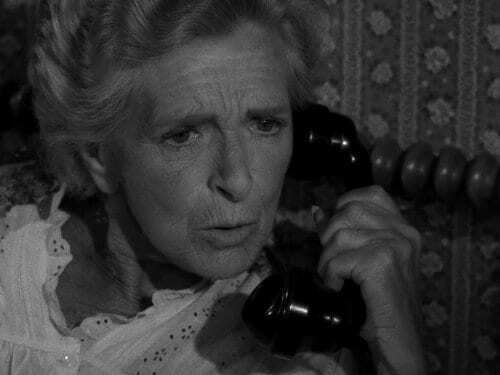 Check out our 5 Most Unforgettable Episodes of The Twilight Zone list below. 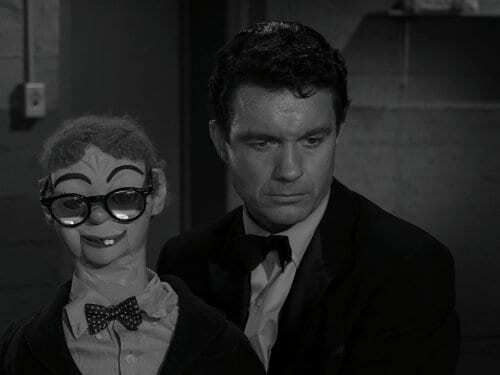 If you’re someone who is easily creeped out by ventriloquism, this episode will really make your head spin. A man is convinced his dummy is alive. It could be his conscious. 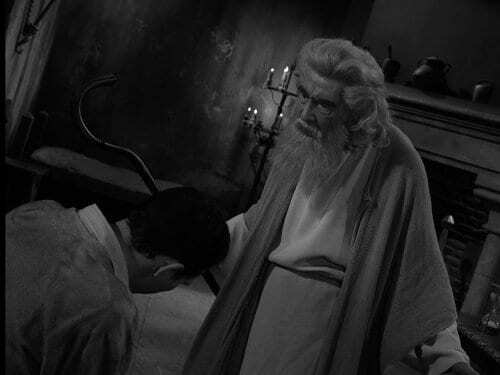 The Howling Man featured a character who found himself among monks. The monks have another man in captivity but believe him to be the devil. Who do you believe in a situation like that? Invaders played upon the idea of life among the stars. Alien existence was a very popular speculatory subject in the 60s. This episode brought the visual that many people had in mind to life when it came to aliens. Little green people in flying saucers. Life of a bookworm is explained in this story. The episode also shows what can happen when you become obsessed with one thing. A busy lifestyle brings no time for novelties like books. What happens when there finally is Time Enough At Last? Night Call is a chilling tale of a lover trying to reach his living love. Things get rocky when the woman becomes tormented because she doesn’t realize who is trying to contact her. When she finally does, it happens to be a little too late.